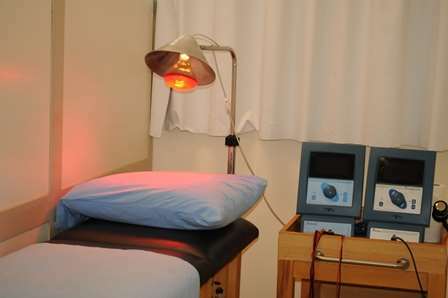 Physical Therapy Outpatient Clinics | Pharos University | Quick View ! We are aiming to become pioneers in offering high quality medical care and to become a model in Alexandria as well as other Egyptian cities. 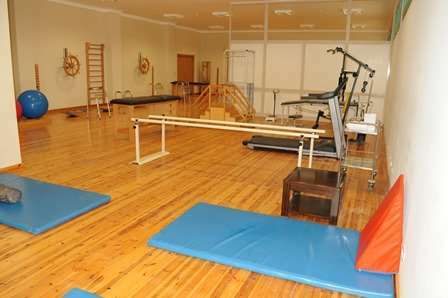 Physical therapy clinic for orthopedics and surgery, post operational rehabilitation and sports injury. 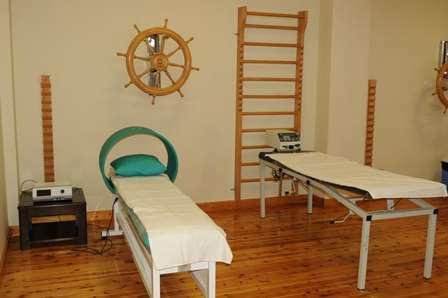 Physical therapy clinic for women health. Vertebral column injuries, disc prolapse as well as back and neck pain.